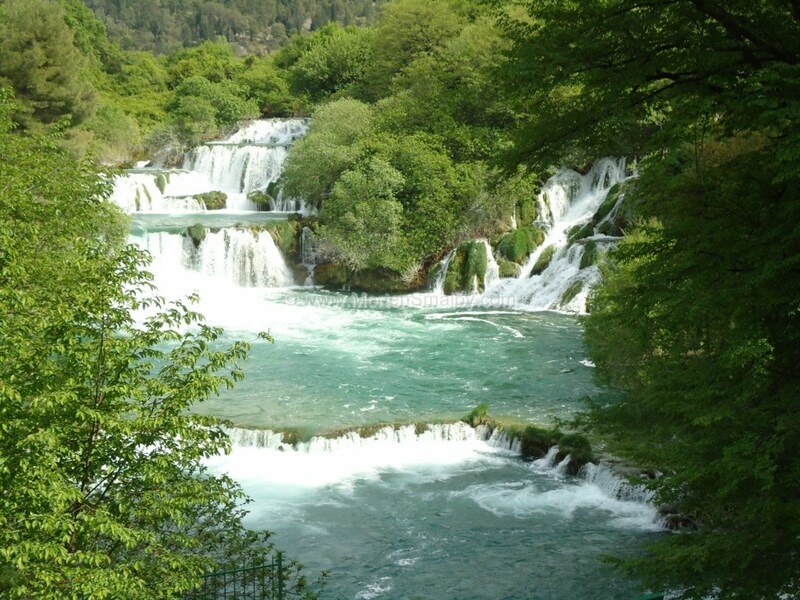 National Park Krka is situated about 80 km from Zadar, which makes it an obvious destination for a day trip and a great alternative to visiting National park Plitvice, which is required considerable more travelling time. Travelling by bus from Zadar to Krka: In the peak season there is direct buses from Zadar to National park Krka, timetable can be found below, Outside of the the peak season best way to get from Zadar to Krka, is first to travel to Sibenik and then change to a bus with destination Skradin or Lozovac, bus schedule for buses between Zadar and Sibenik you can find here. 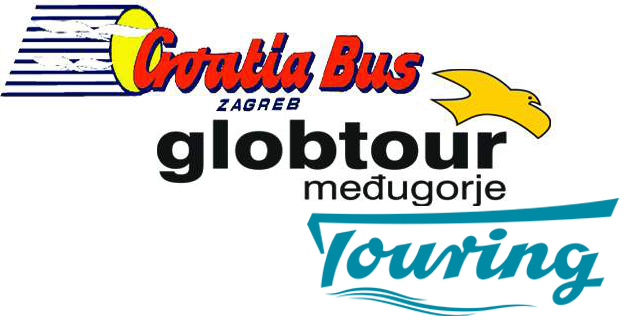 The departure times of the local bus from Sibenik to Skradin (and from Skradin to Sibenik) you can find here. The fasted route from Zadar to National Park Krka goes via the highway, unfortunately buses travelling on this route, does not stop in Skradin by Krka. In some forums it has been stated, that some of the bus drivers would be kind to let you out by the Skradin exit, but this is not a official and legal act, so we strongly recommend ignoring that option. Accommodation in Skradin or Lozovac: Not few people have been surprised by the beauty of the area around the national park, especially Skradin is a perfect spot to spend a night or two. As the accommodation offer in Skradin is fairly limited it is advisable to book ahead, especially in the main season. A selection of apartments and hotels in Skradin you can find here. As alternative place for accommodation you can check out units in Lozovac here. Other means of Transportation: By Car: If you are driving with car to national park Krka, we can recommend you take the coastal route from Zadar to Sibenik, not only do you save the toll fees on the motorway, you also get to see the beautiful coastal line. The driving time is about 1 hour 15 minutes, which is about 15 minutes more then driving time on the route following the motorway. If you don’t have your own car, you can rent one here. Transfer: If you are travelling directly from the airport in Zadar you can also choose the option of a transfer (driver included). More information about the cars and prices you can find here. Arrival at National park Krka: If you arrive at Krka with the car, you have option to choose between 5 entrances, Lozovac, Skradin Ruški Slap, Burnum and Kistanje. The “main” entrances are the one in Skradin and Lozovac. You can find more information about the national park Krka here.